A former 13th-century hunting lodge is now home to Lime Wood Hotel, one of the UK’s chicest boutique country house hotels, a mere 2 hours from London, in the New Forest Park. The main house perches ceremoniously at the end of a long, sweeping driveway, with beautiful manicured grounds leading the way. 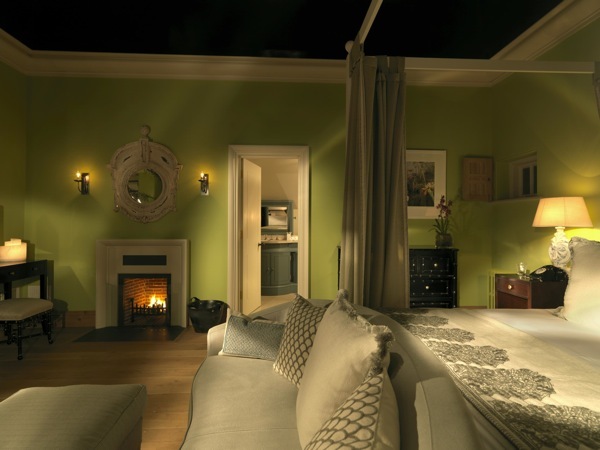 The 29 rooms and suites at Lime Wood Hotel are split between the main house and the various outbuildings – the Coach House, Crescent and Pavilions. Rooms range from the entry level ‘Cosy’ (Cosy in Lime Wood’s definition means spacious and extremely comfortable) through to signature Forest Hideaway Suites. 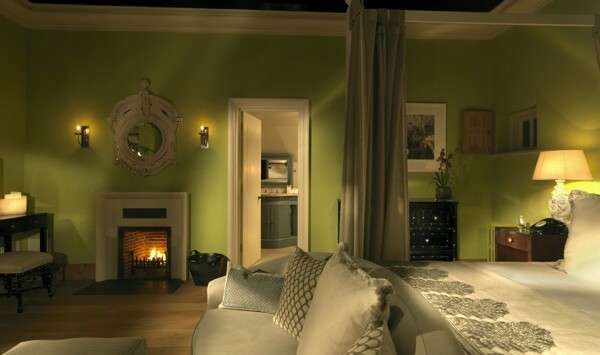 Our Crescent duplex suite was a delight with a wood burning fire on each floor – a real treat for us city folk! 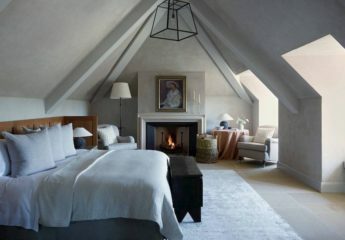 The rooms of Lime Wood Hotel’s main house are a series of cosy lounges with plump couches and roaring fires, which are inviting at any time of day – from reading the morning papers with the sunshine streaming through the windows, to taking afternoon tea or sipping the final glass of port after dinner. There are plenty of logs by each fire and the relaxed feeling of the house means you are free to feed the fire on your own and truly feel like the lord of the manor. Service at Lime Wood is seamless – the staff, dressed in fashionable country clothes, are ever present but never noticeable, which is a difficult thing to master. There are two restaurants on offer at Lime Wood Hotel: The more informal Scullery, which, with its whitewashed wooden floors, flower pots and condiments on show, could only be described as ‘country house chic’, and the main restaurant, The Dining Room, which provides an informal setting for serious cooking and a perfectly glamorous night out, once again highlighting the hotel’s ability to be both luxurious and relaxed at the same time. Organic and locally sourced seem to be high on the priorities for both restaurants – wild mushrooms, garlic, local venison and home-reared beef and lamb – which one would expect given nature’s prominence all around. 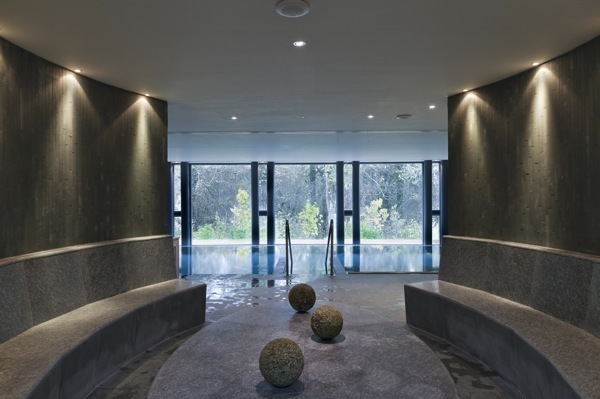 The Herb House Spa is a true gem, with a whole host of treatments on offer, a Technogym, an indoor pool, sauna, indoor Jacuzzi and a magnificent outdoor pool that was blissful on a January evening where temperatures plummeted below zero. (If you like hotels with pool, read our guide to London hotels with swimming pools). The rooftop sunlouge was redundant on our visit but would surely be a huge hit in the summer months. 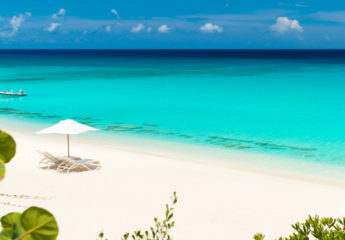 There is also an adjoining Raw Bar serving a selection of fresh salads, smoothies and cocktails. One of Lime Wood Hotel’s greatest assets is the natural surroundings within which it sits. 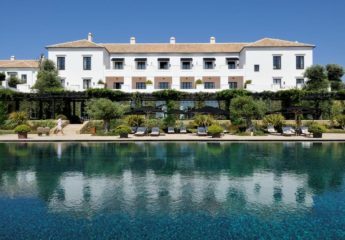 The immediate grounds surrounding the hotel resemble a beautifully groomed English garden, complete with a swing hanging from one of the century old oak trees. On leaving the property through the designated gates, you are immediately in the heart of the New Forest with its stunning scenery and wild horses roaming freely in the parkland. After a long walk through the forest, there is no better place to return to than Lime Wood and its roaring fires. 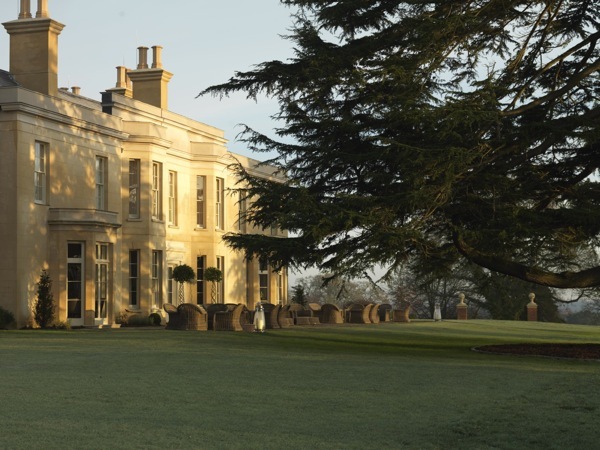 For a chic, glamorous yet utterly relaxing weekend country break from London, Lime Wood Hotel really hits the spot. 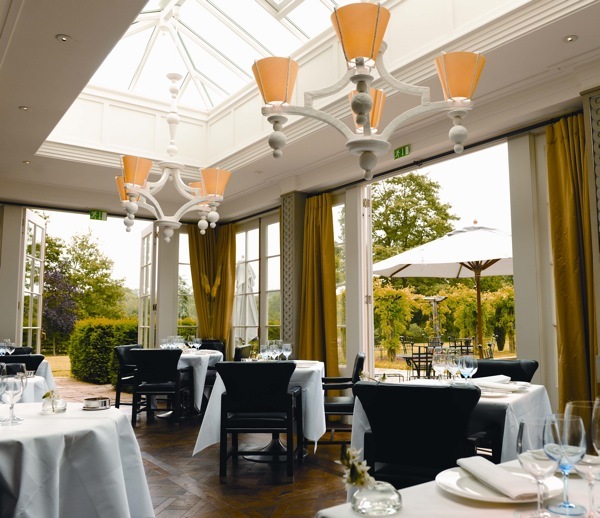 Read some of our other UK hotel reviews including Coworth Park and Four Seasons Hampshire.